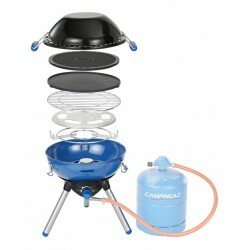 The Campingaz Party Grill 600 is the essential camping companion with endless cooking options! 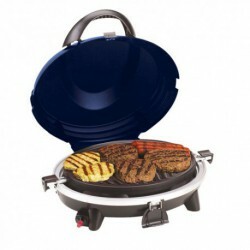 This compact, portable stove offers the widest range of cooking options; stove top, grill, griddle & plancha. 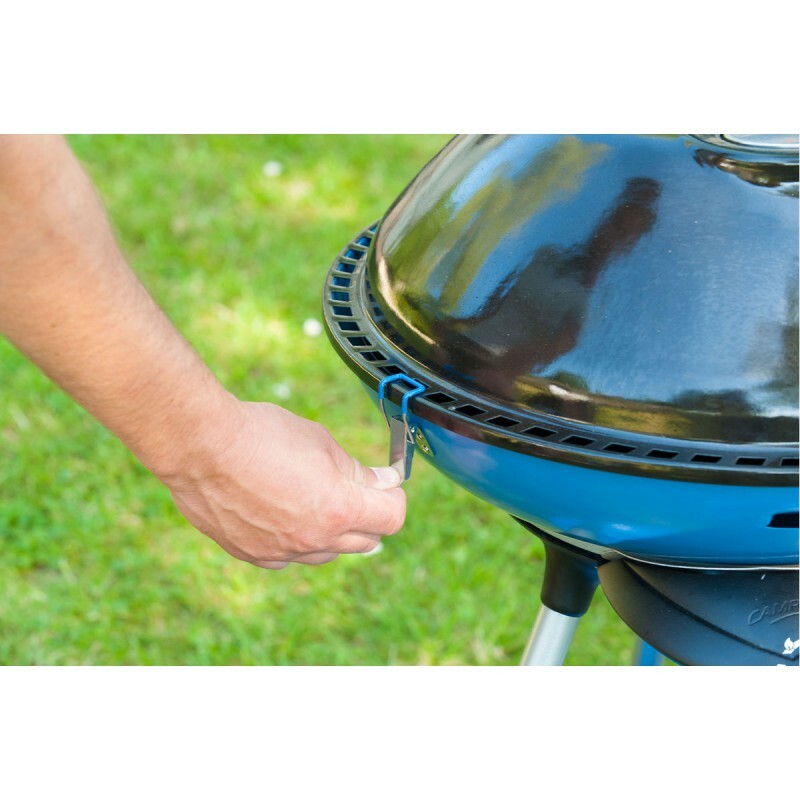 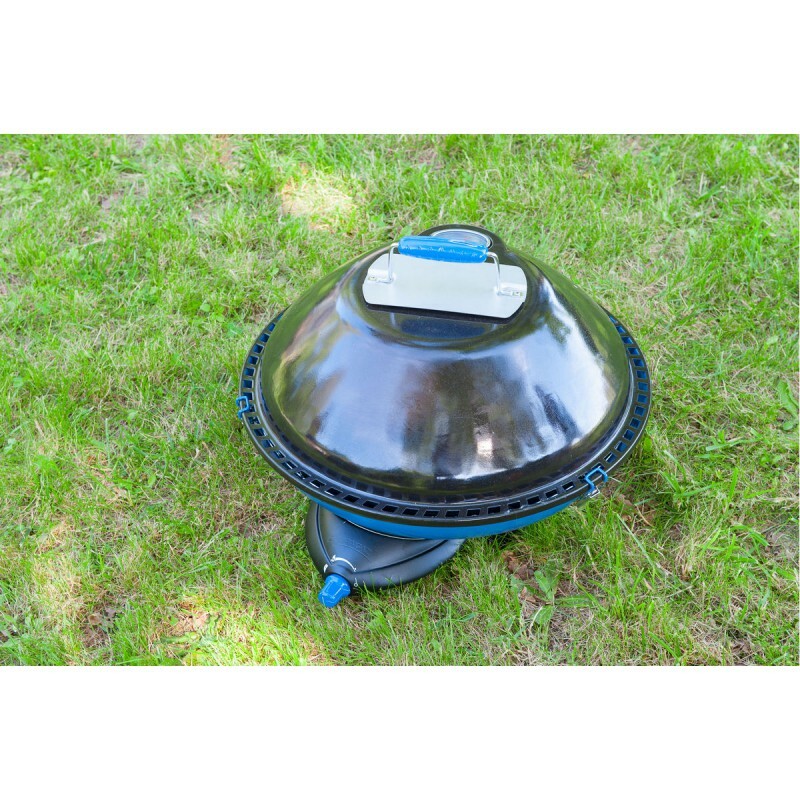 All elements of the Party Grill can fit inside the device, thanks to its detachable legs and lockable lid it is easy to transport and store. 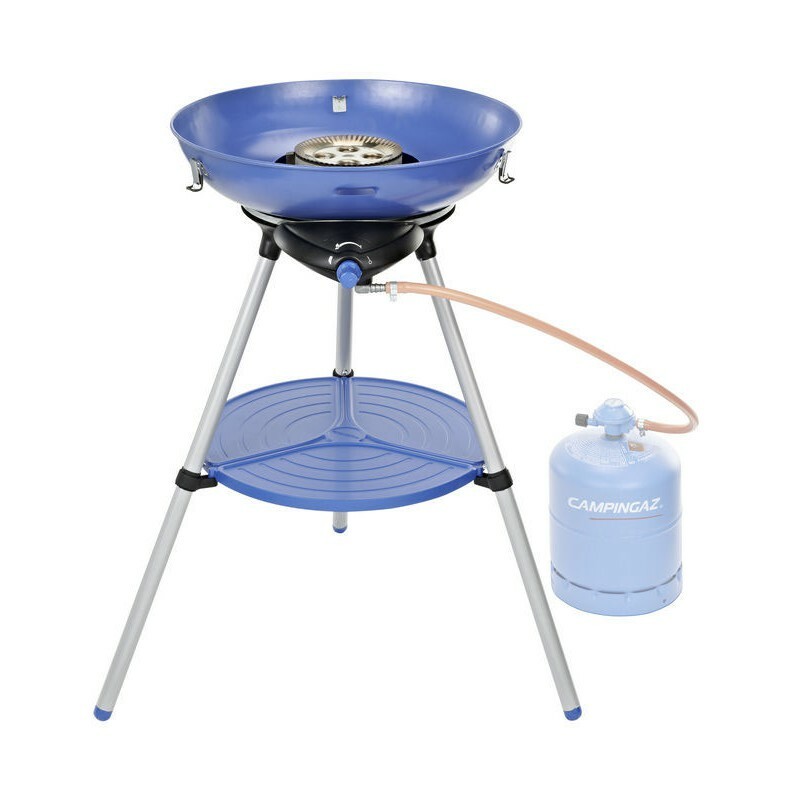 The Campingaz Party Grill 600 is the essential camping companion with endless cooking options! 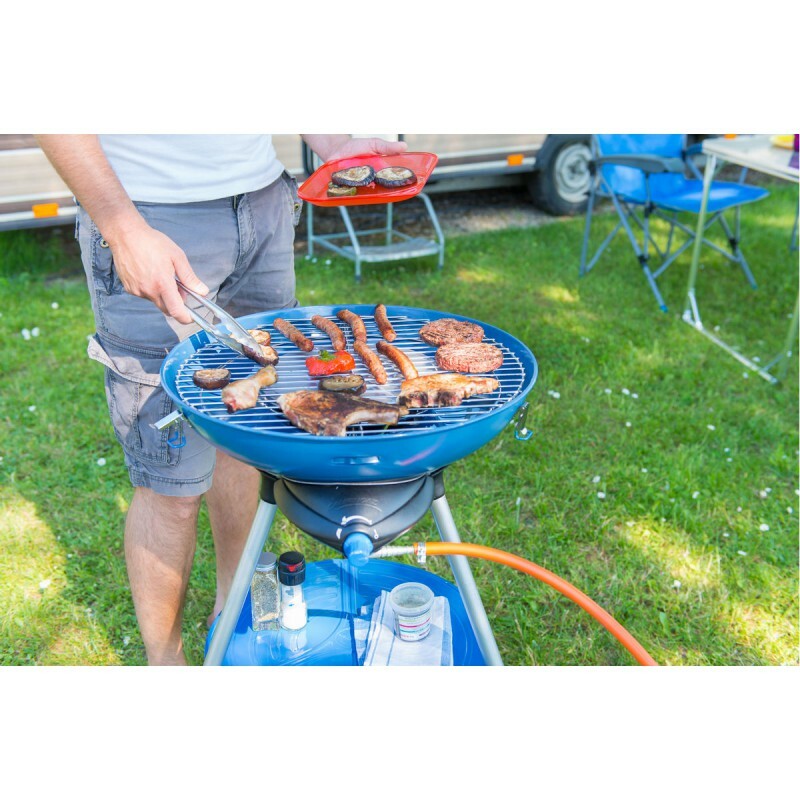 This compact, portable stove offers the widest range of cooking options; stove top, grill, griddle & plancha. 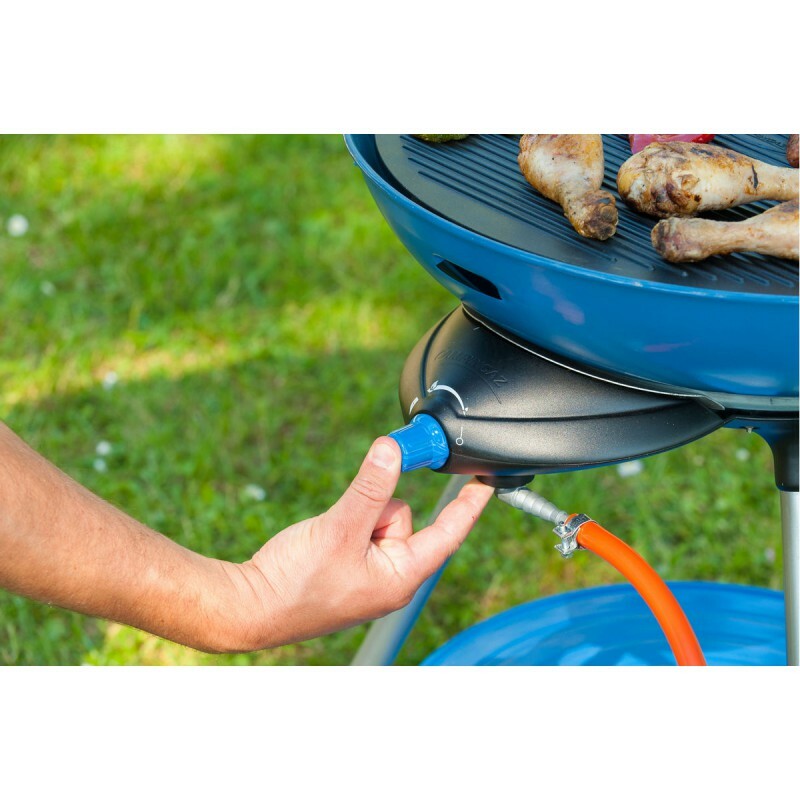 All elements of the Party Grill can fit inside the device, thanks to its detachable legs and lockable lid it is easy to transport and store. 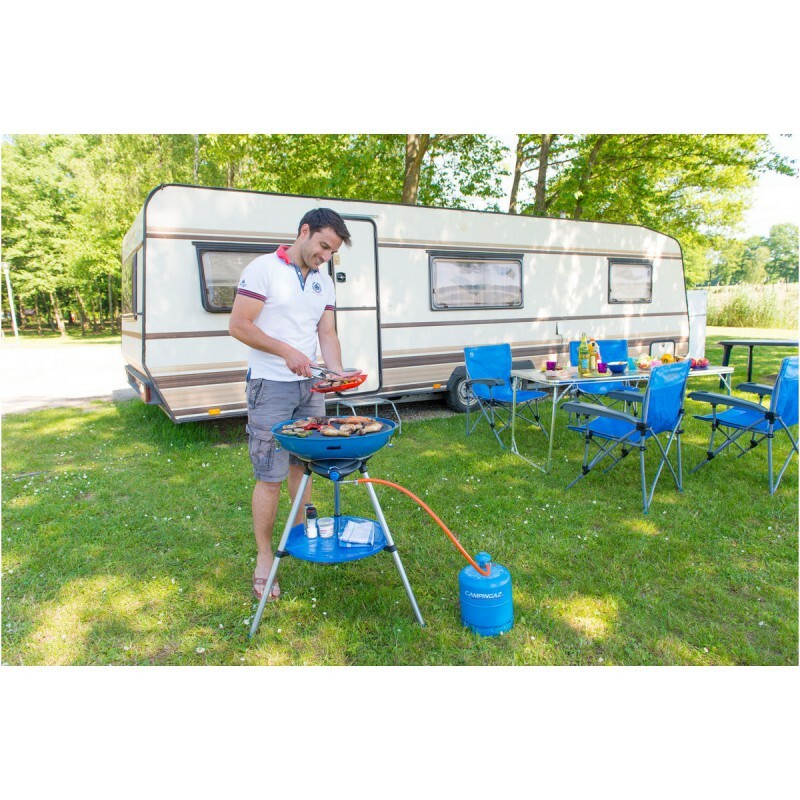 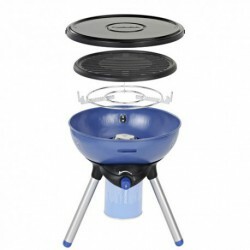 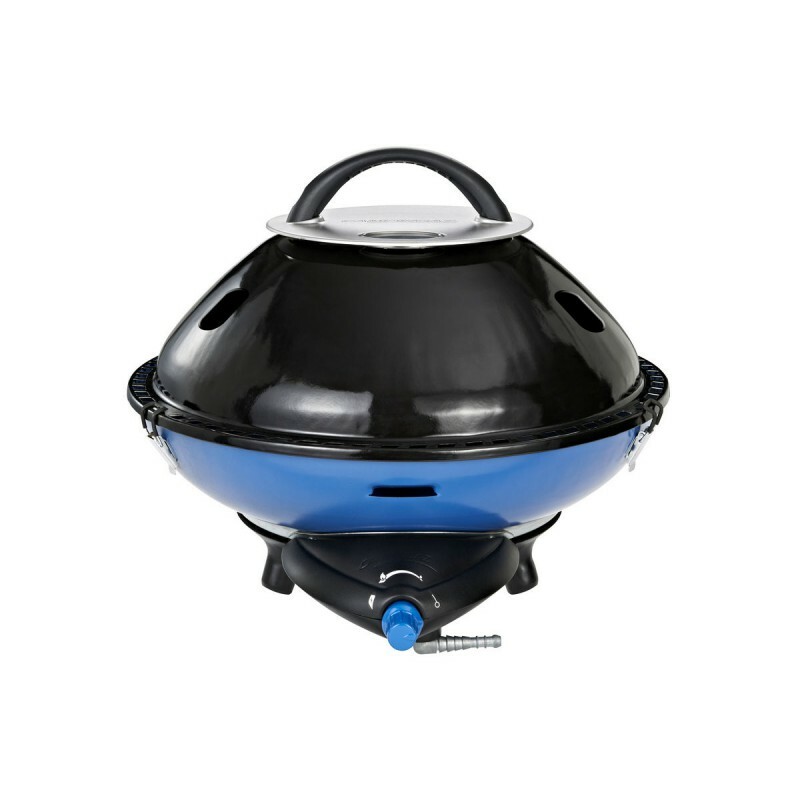 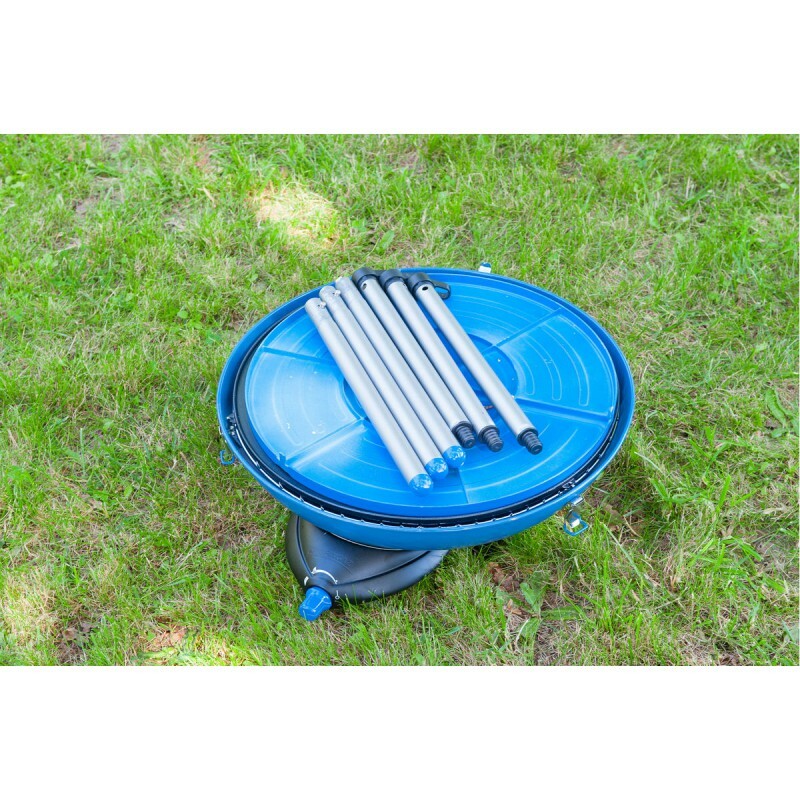 The Party Grill 600 model runs on Campingaz 907 or 904 cylinders as well as any Calor Gas cylinder you may have. 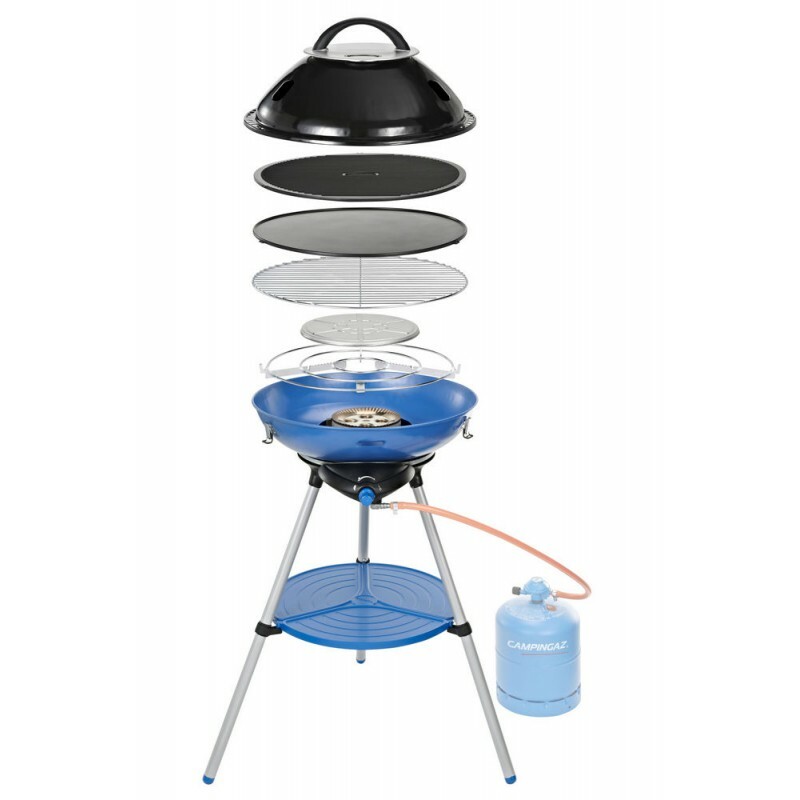 The piezo ignition on all models promises simple, match-free lighting wherever you are, so you can get the party started.